/ Break A Leg In 5 seconds Or Less! Break A Leg In 5 seconds Or Less! 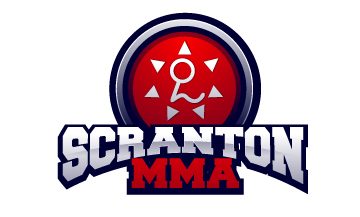 On Sunday, August 26, 2012, fron noon to 2pm Royce Gracie Brown Belt, Jeff Reese will be hosting a workshop at Scranton MMA. The focus of the event; leglocks! The kneebar is the king of lower body attacks – it utilizes the leverage of your entire body against the singular joint AND there are hundreds of ways to set it up! Join us Sunday to learn the dos and don’ts of attacking with the kneebar; cost of the event is $25 at the door or FREE if you attended the August 20th, Rodrigo Gracie Seminar.